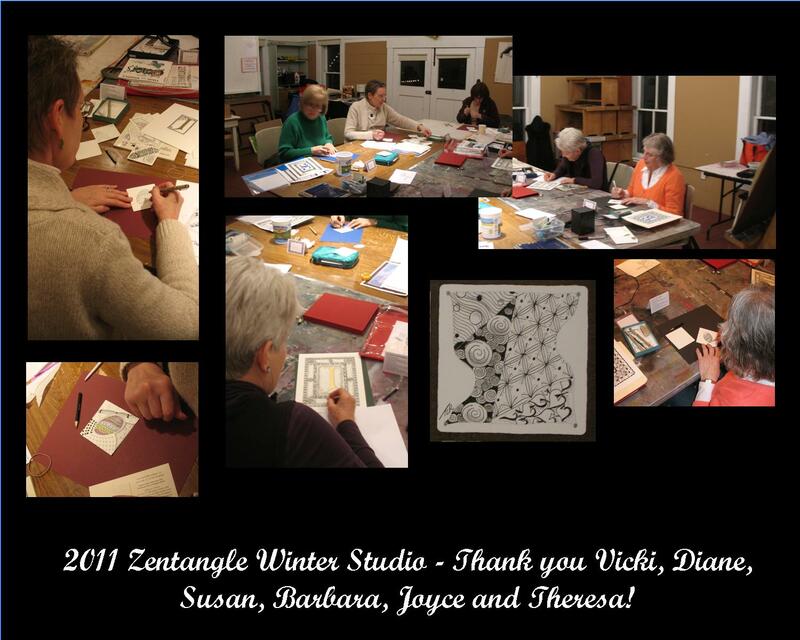 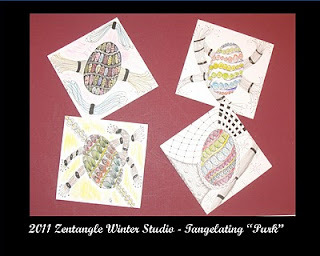 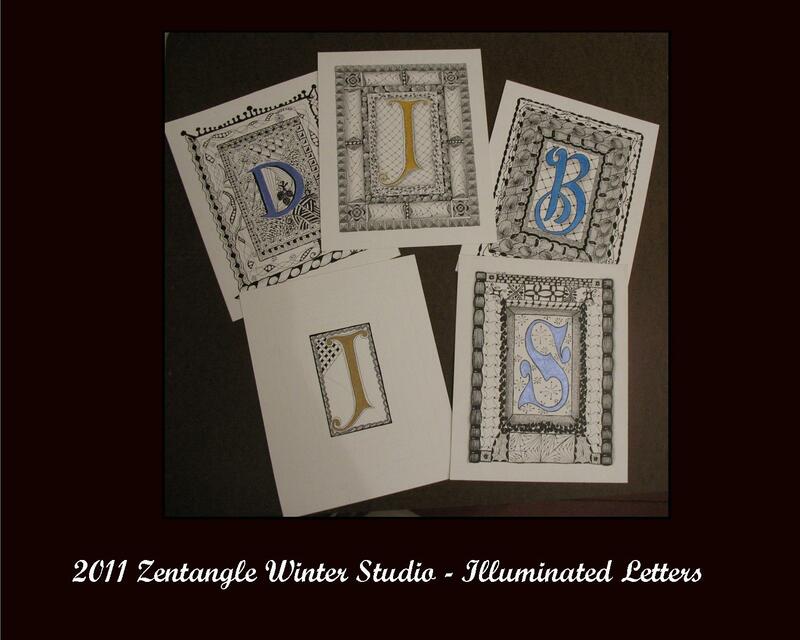 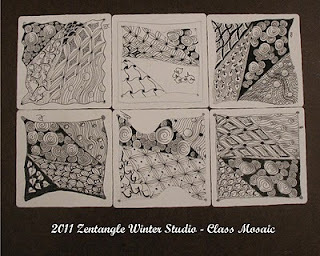 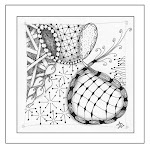 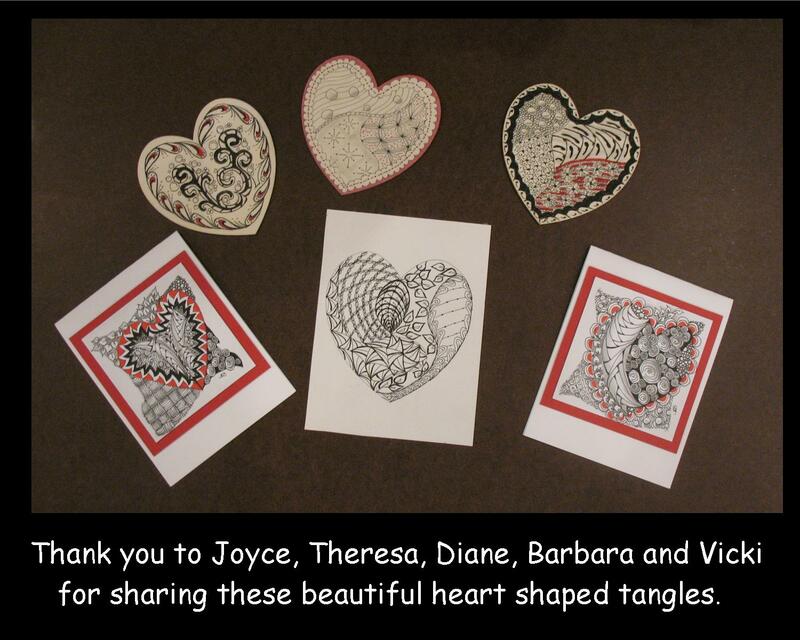 All of the students in this studio were new to Zentangle. Look at the fabulous tangles they drew! 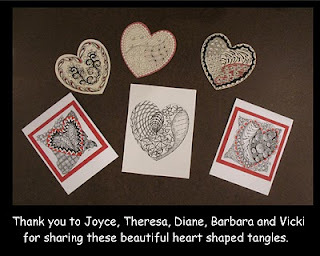 Click on each photo and zoom in for a closer look.